Wondering when it’s time to replace BenQ 5J.08001.001 lamp in your BenQ MP511 projector? Your built-in timer calculates the end of the lamp life and will let you know when it’s time to replace the BenQ 5J.08001.001 projector lamp. Scroll down for step-by-step instructions on how to replace the lamp. Always invest in a genuine BenQ 5J.08001.001 lamp in order to keep your projector working. 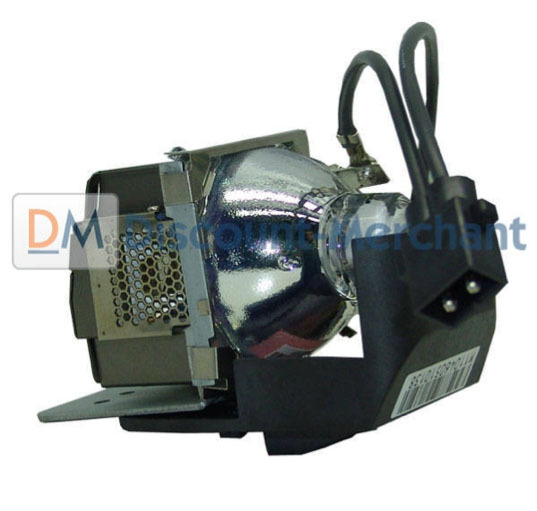 Your original manufacturer (OEM) has created these lamps to fit your BenQ projector and keep the sophisticated components working properly. Warning Messages will appear on projector screen, informing when it’s time to install a new BenQ 5J.08001.001 lamp. First Message: The BenQ 5J.08001.001 lamp has been in operation for 2000 hours. Install a new lamp for optimal performance. You may continue to operate the projector until the 2950 hour lamp warning appears. Second Message: The BenQ 5J.08001.001 lamp has been in operation for 2950 hours. A new lamp should be fitted to avoid the inconvenience when the projector runs out of lamp time. Third Message: The BenQ 5J.08001.001 lamp has been in operation for 3000 hours. It is strongly recommended that you replace the lamp at this age. 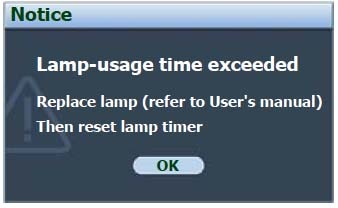 Final Message: Lamp-usage time exceeded. The BenQ 5J.08001.001 lamp MUST be replaced before the projector will operate normally. 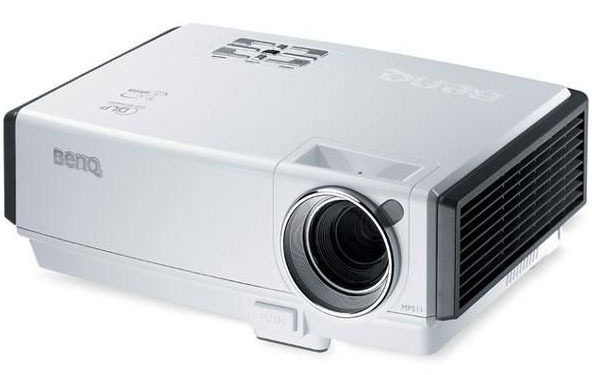 Click here for step-by-step instructions on how to change the BenQ 5J.08001.001 projector lamp for the BenQ MP511 projector. Looking for a less expensive option? Want more information? Watch our step-by-step video on replacing only the BenQ 5J.08001.001 bulb instead of the entire lamp housing.